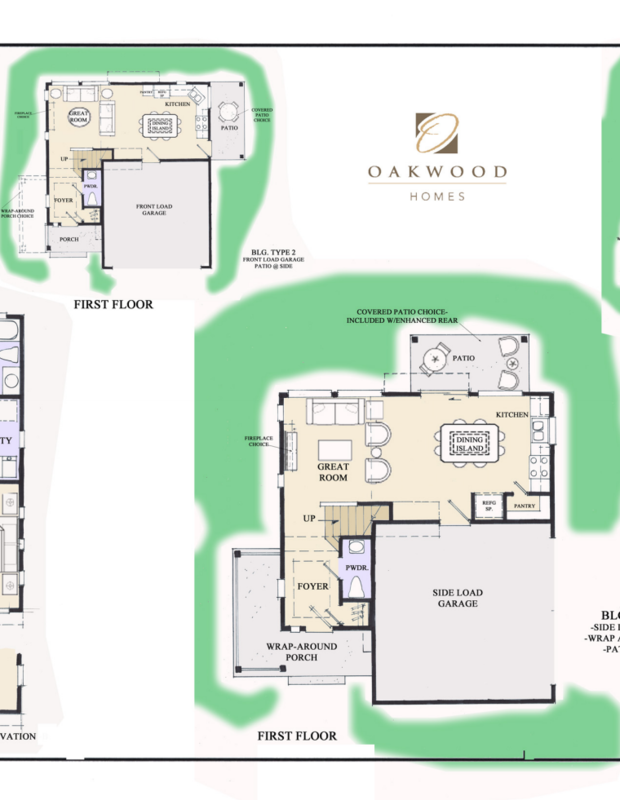 Taylin Carriage Houses by Oakwood Homes are nestled in the Tyler Park Neighborhood in The Meadows. These carriage houses are a 2 story single family home with 2 bedrooms and 2 bathrooms. 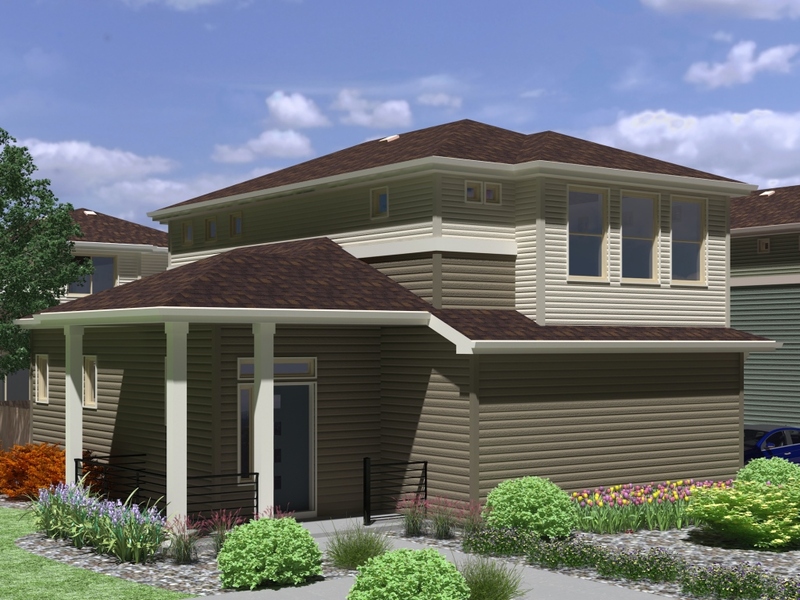 Download the Taylin Carriage House Floorplans and learn more about these Castle Rock home builders now!